Zalman has introduced a new concept in case fans and today we will find out what changes they have done to the standard 120mm Fan. 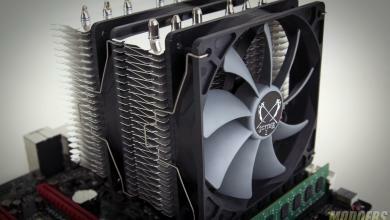 The ZM-F4 fan is 135mm but uses a 120mm frame and will fit into almost any 120mm mount. 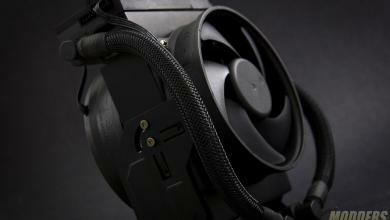 Lets take a look a closer look at Zalman’s unreleased ZM-F4 “ultra quiet”case fan and why you might choose this fan over others. 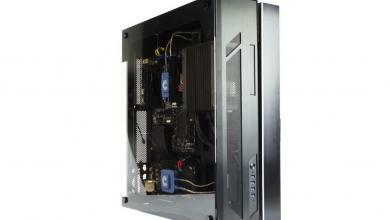 I would like to introduce Zalman’s latest invention the ZM-F4 Case Fan. This Multipurpose Fan offers a design concept that stuffs a 135mm fan into a 120mm frame, the idea of this seems great but does it stand up to the idea? 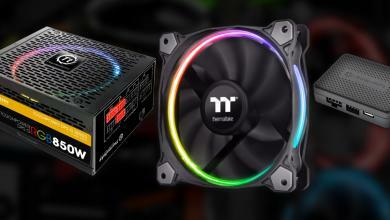 You may have seen this idea before with the SilverStone FN83 80mm Fan. Lets go ahead and take a look at our first glance. 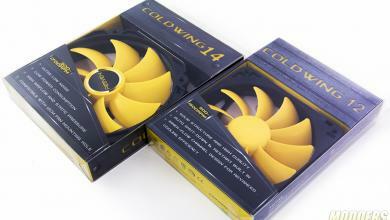 At first glance you can tell this isn’t your ordinary fan and looking at the top left of the package you see its a 135mm fan. 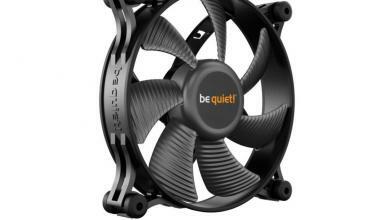 Yes a 135mm fan, but does it fit where a normal 120mm fan goes? This piece of information is located on the back, which is the first line you would read. The ZM-F4 comes in standard blistered packaging and it sure shows off this unique idea. Moving down the back you will notice the specifications about the product which covers most of specs but leaves out one detail… CFM (Cubic Foot per Minute). 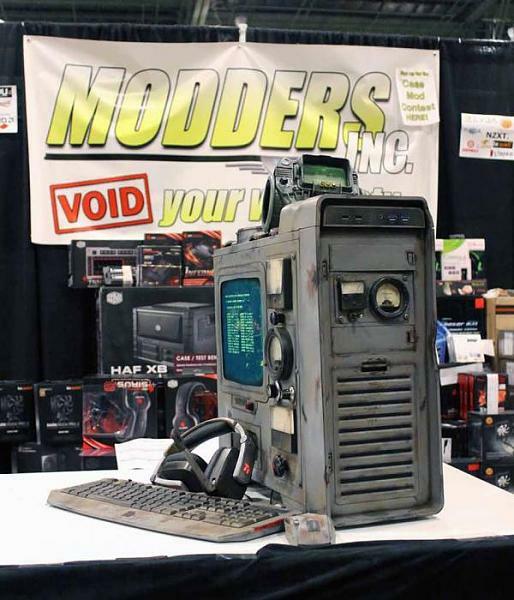 Unfortunately this information is left in the dark but hopefully we will see this when Zalman releases this new product. Moving even further down you will see the mounting diagram which explains how to use the Anti-Vibration Pins, pretty basic but may lead into some trouble in hard to reach areas of your case; I will explain this later in the installation process.